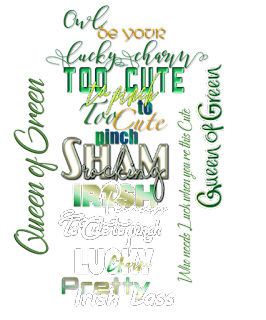 Our Misfits have created some more awesome Wordart for your tagging fun. 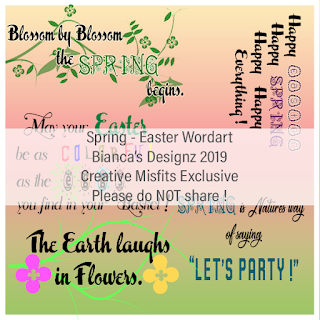 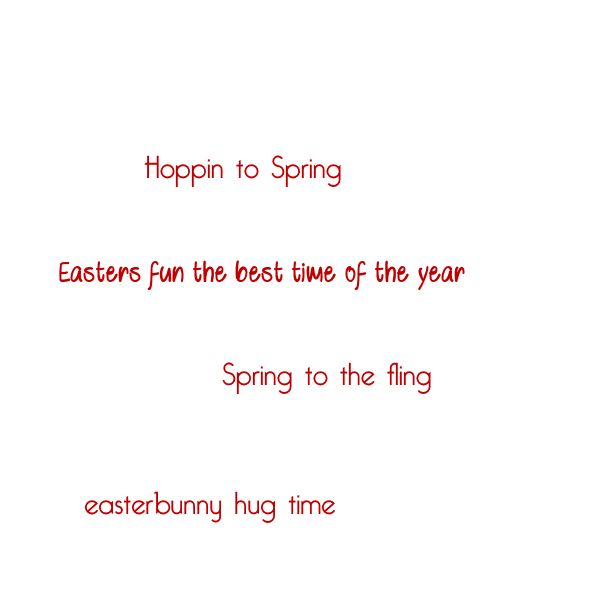 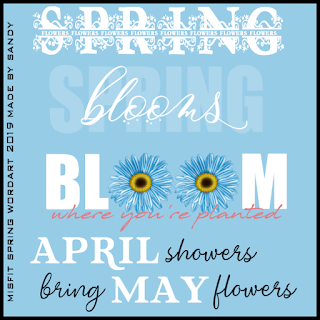 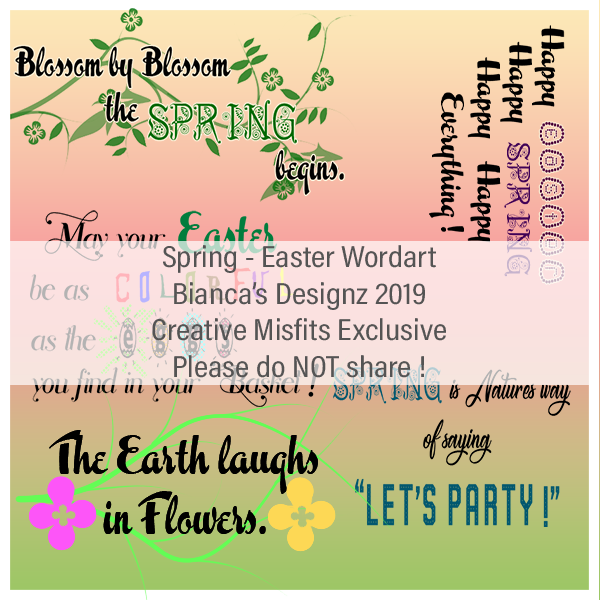 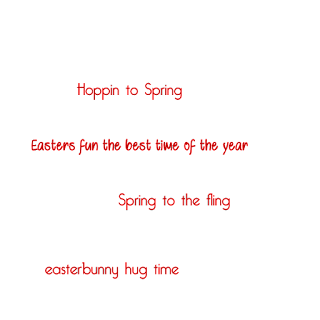 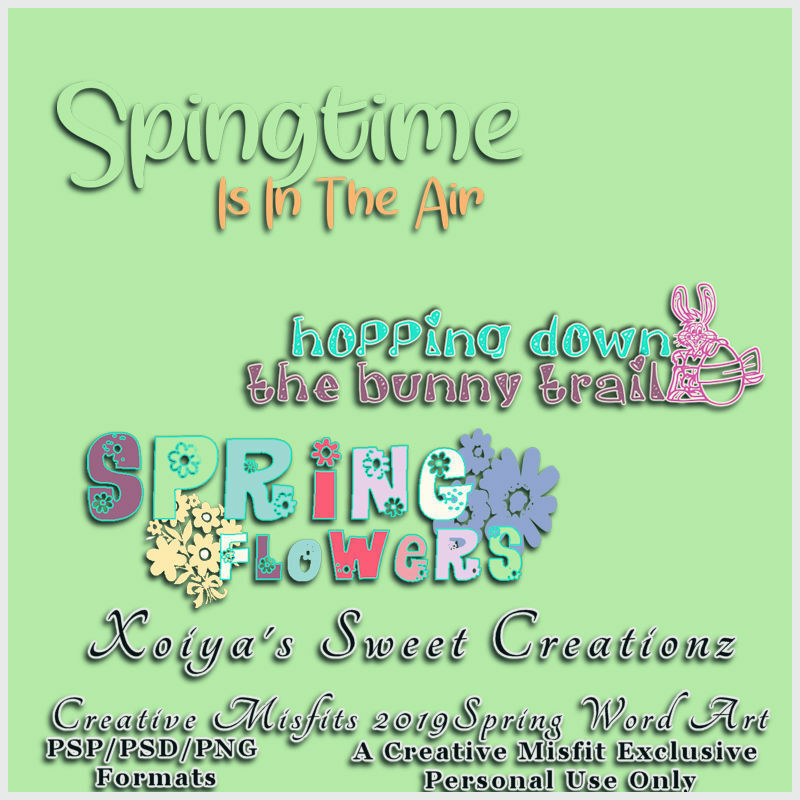 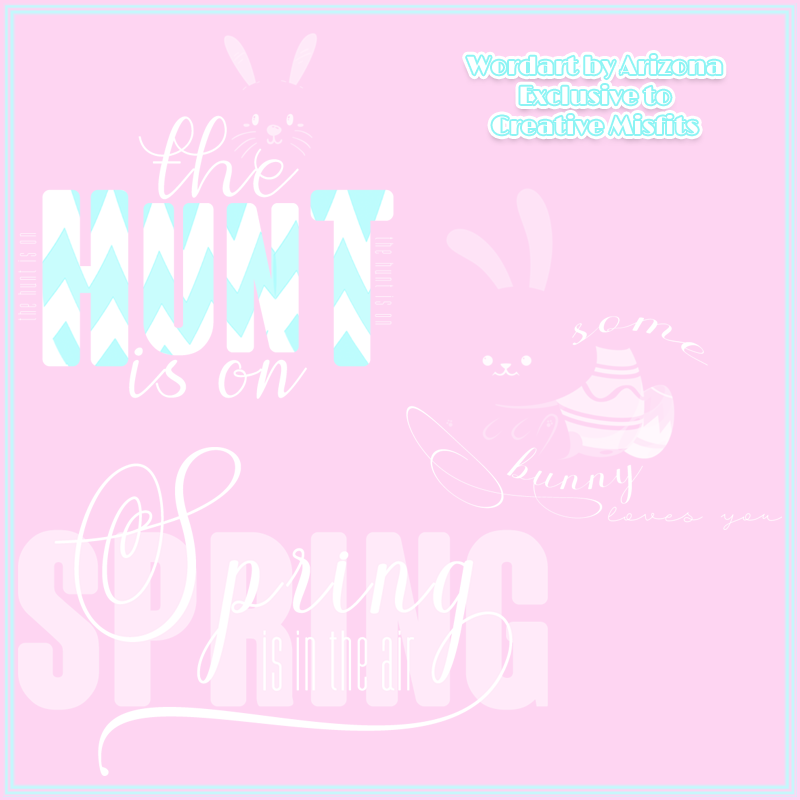 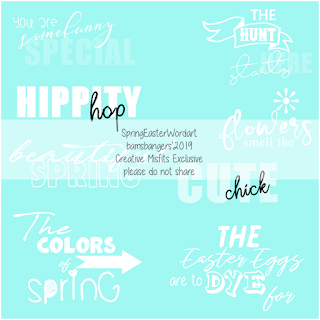 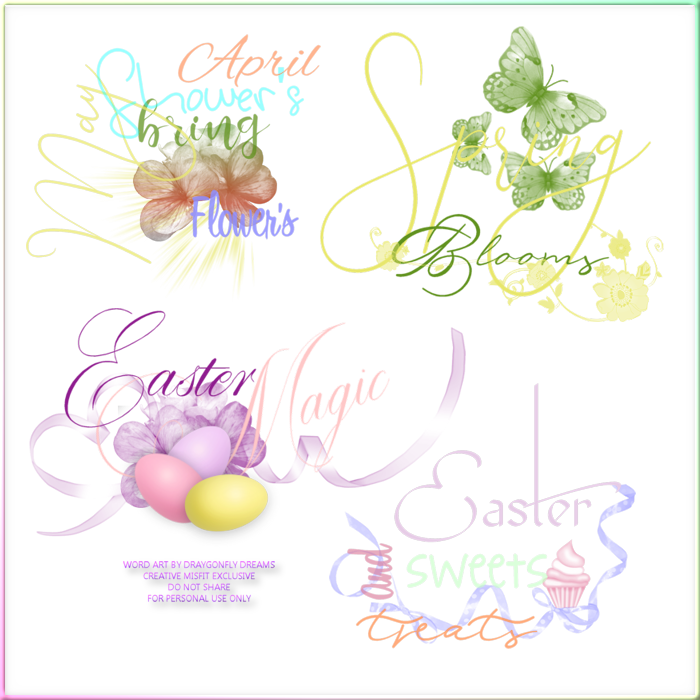 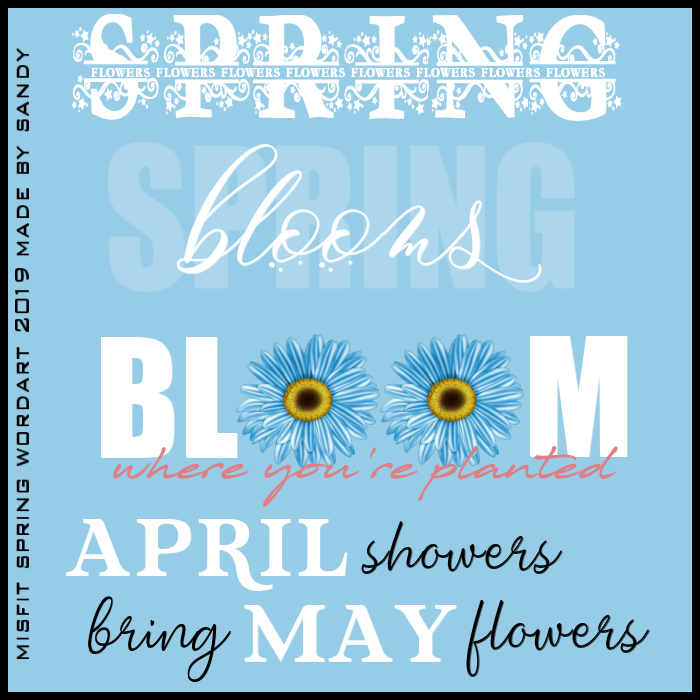 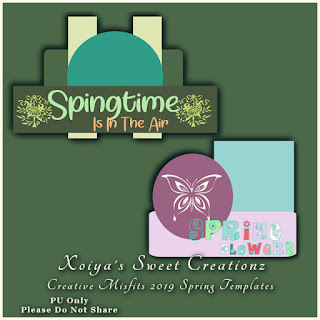 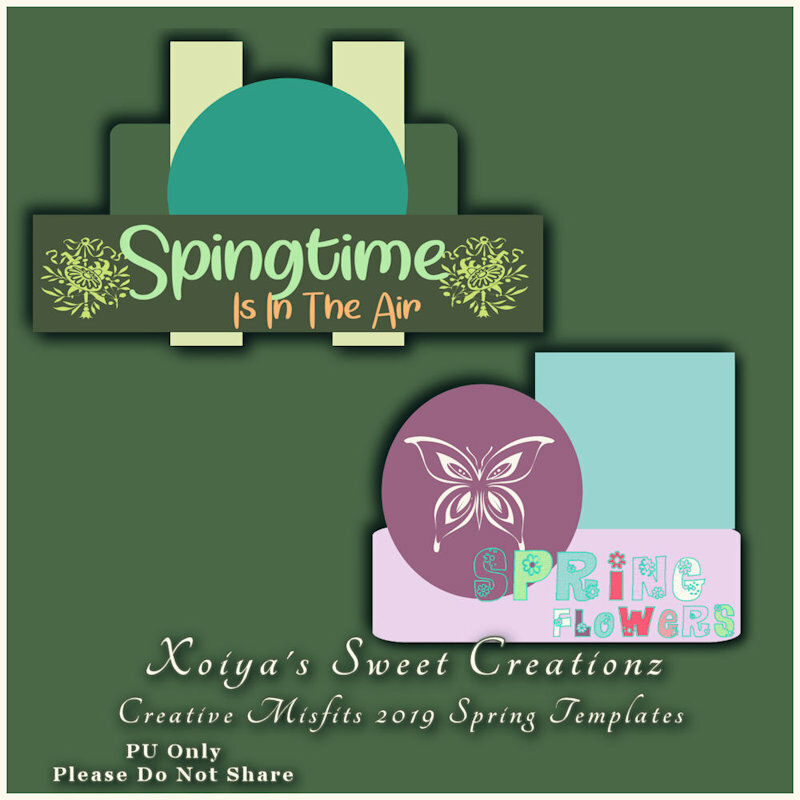 The theme is Spring & Easter. 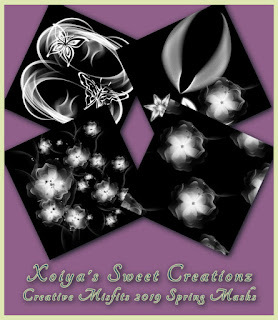 A huge thank you to Arizona, Bams, Bianca, Danni, Dray, Kim, Nefertitislayer, Sandy, Sweety & Xoiya!! Thanks so much for Participating Misfits!! 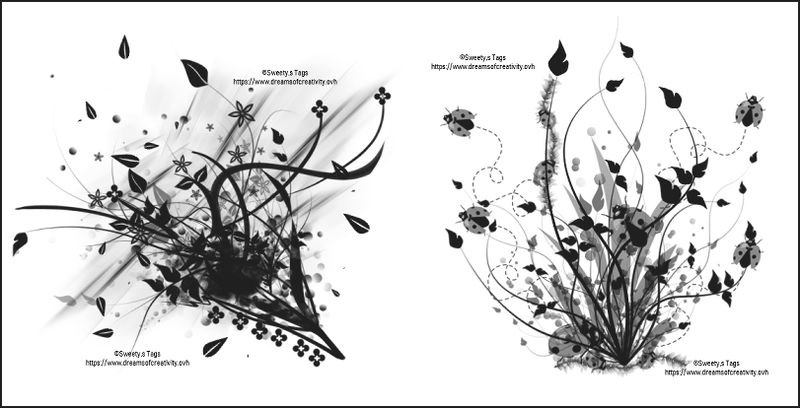 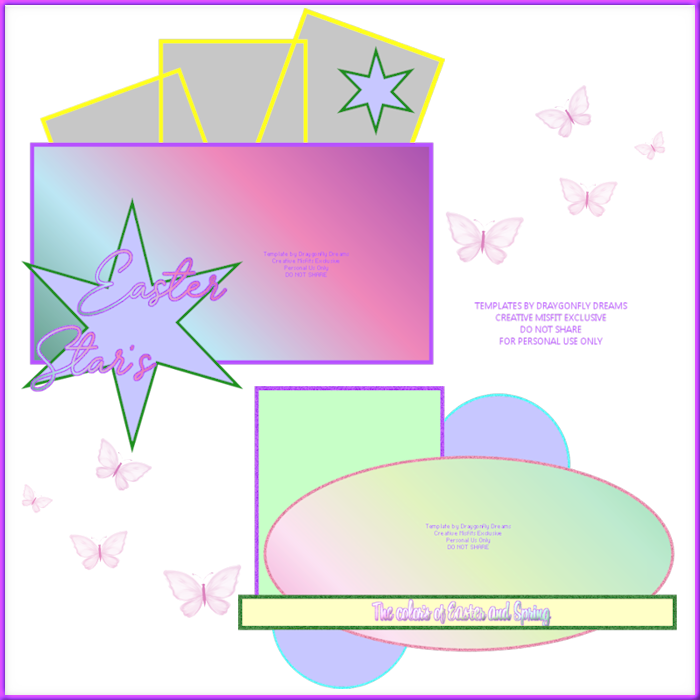 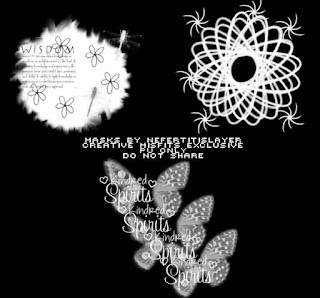 Templates done by Dray, Arizona, Bams, Bianca, Sandy, Gabriela, Sweety and Barbara! Made by our Pact Players, thanks so much Misfits!! A huge thank you to Danni & Dray!! 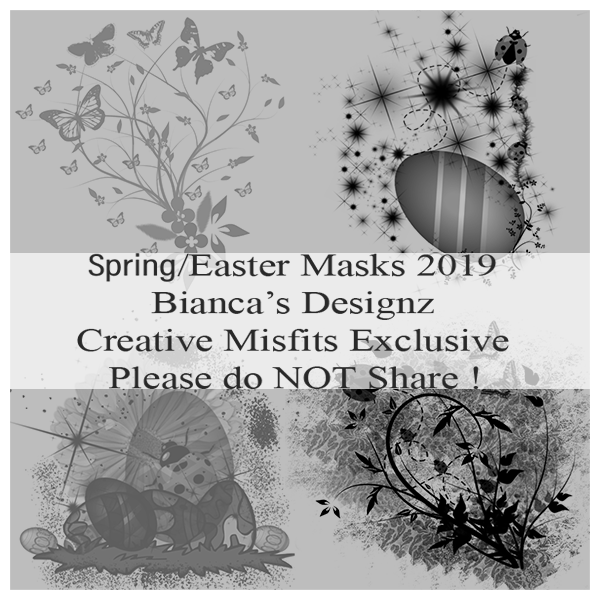 Below is previews of the masks that Dray and Barbara made this month. Thanks soo much to both of you, they are awsome masks. 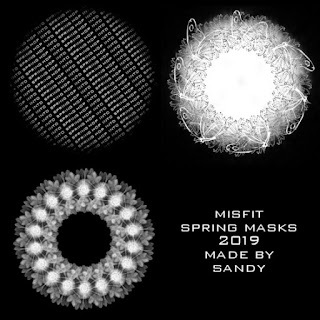 Preview of masks is below. 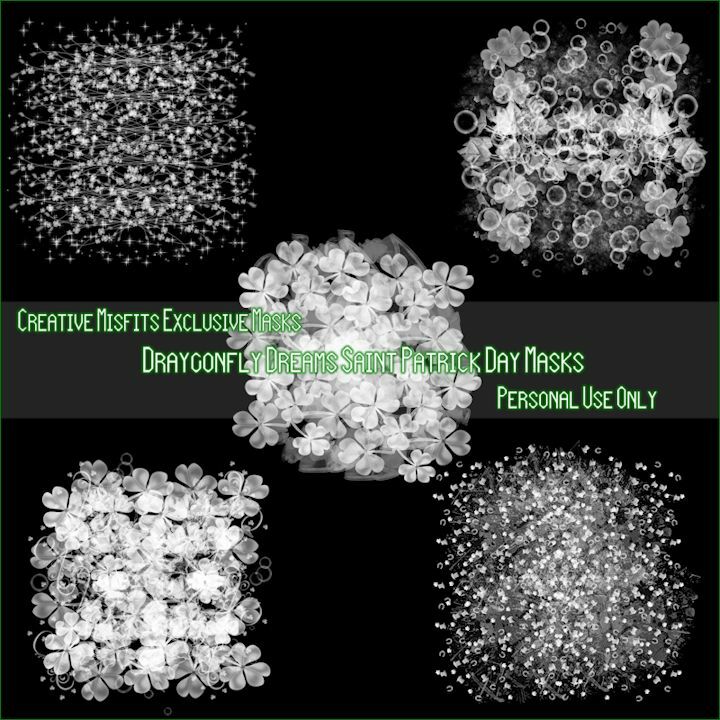 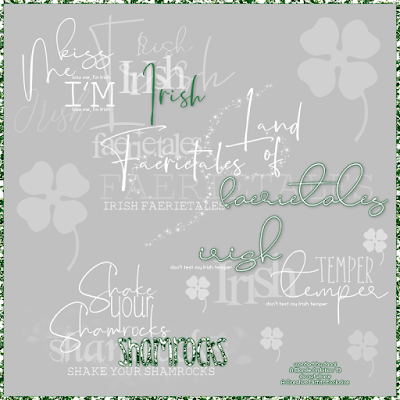 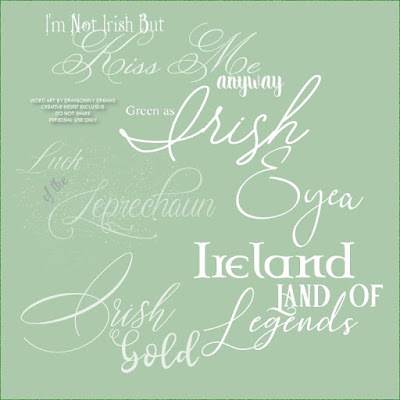 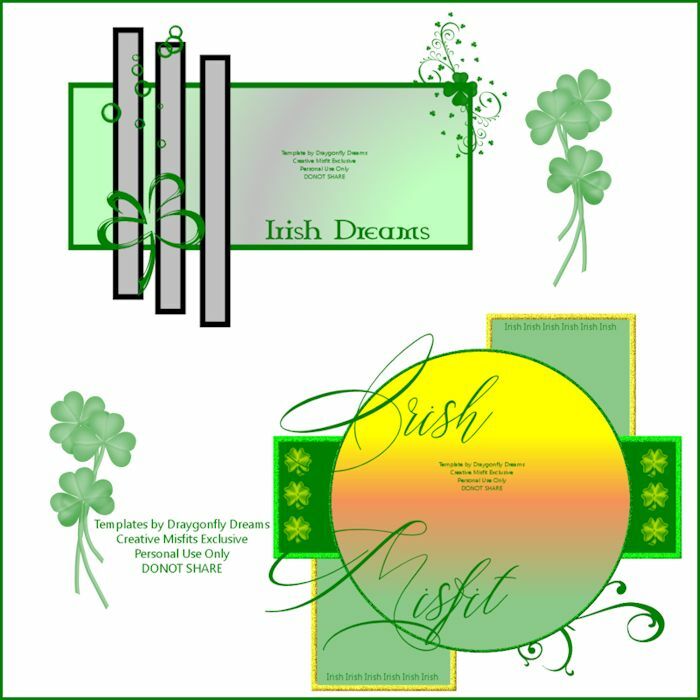 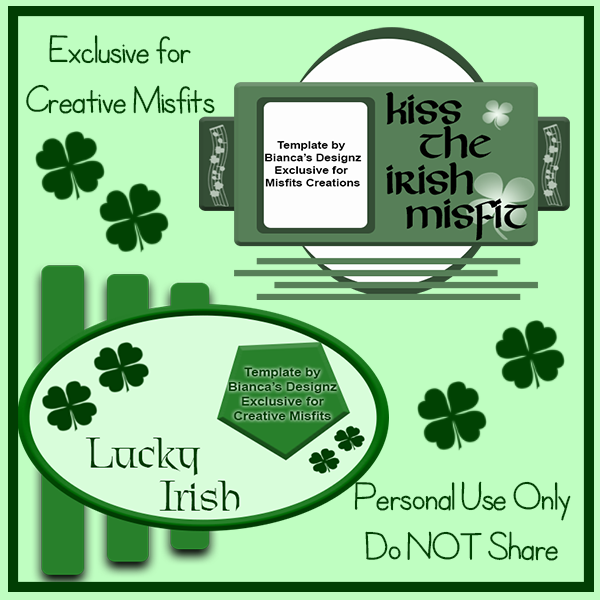 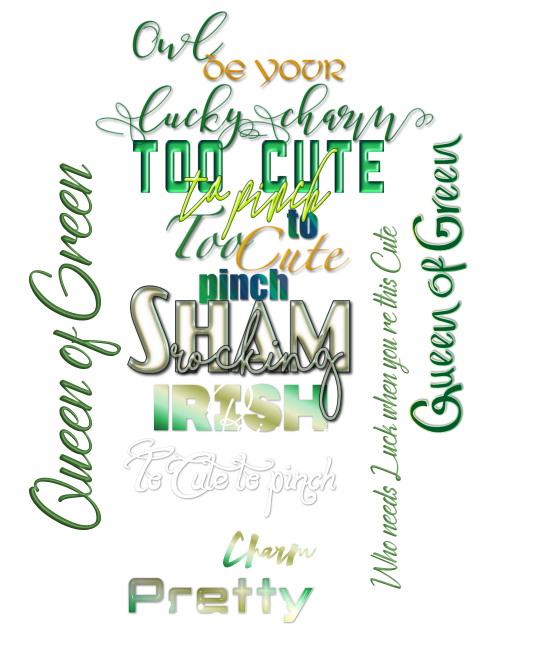 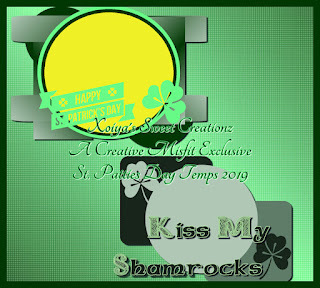 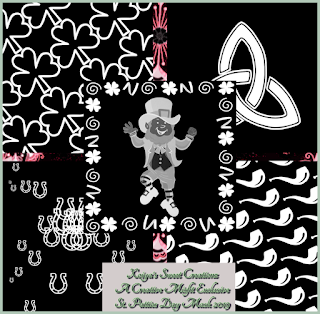 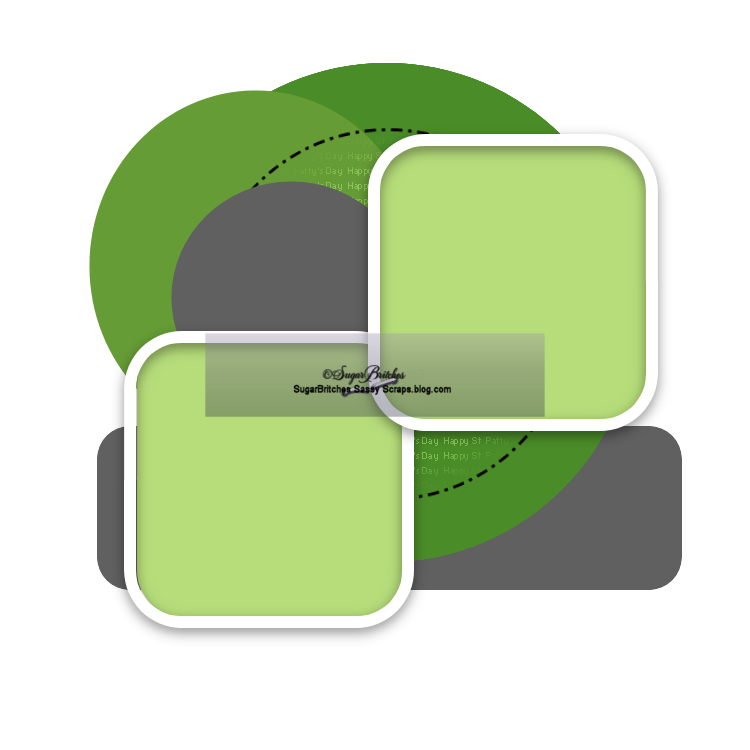 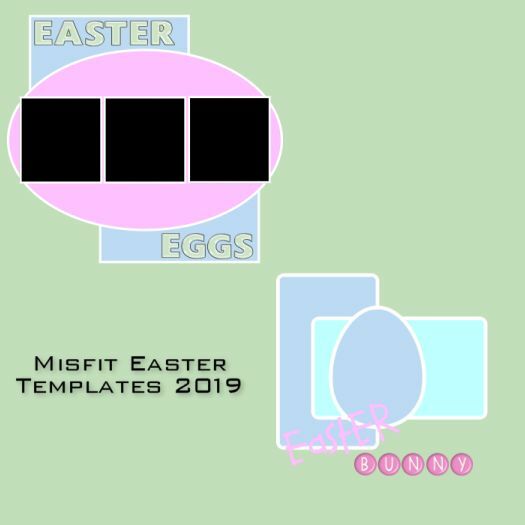 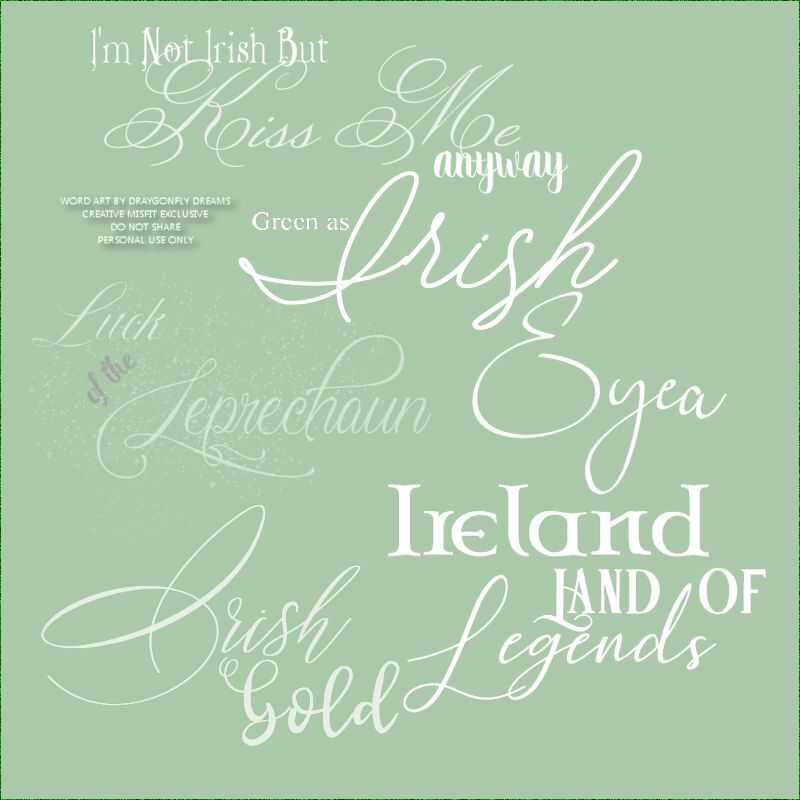 and made some pretty cool St Patricks templates for you all to play with! 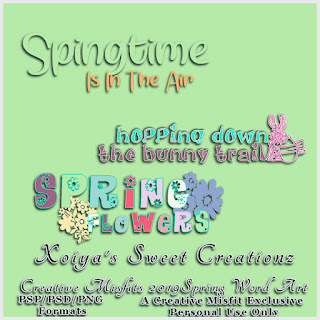 Thanks so much Dray, Bianca, Kelly and Barbara!! 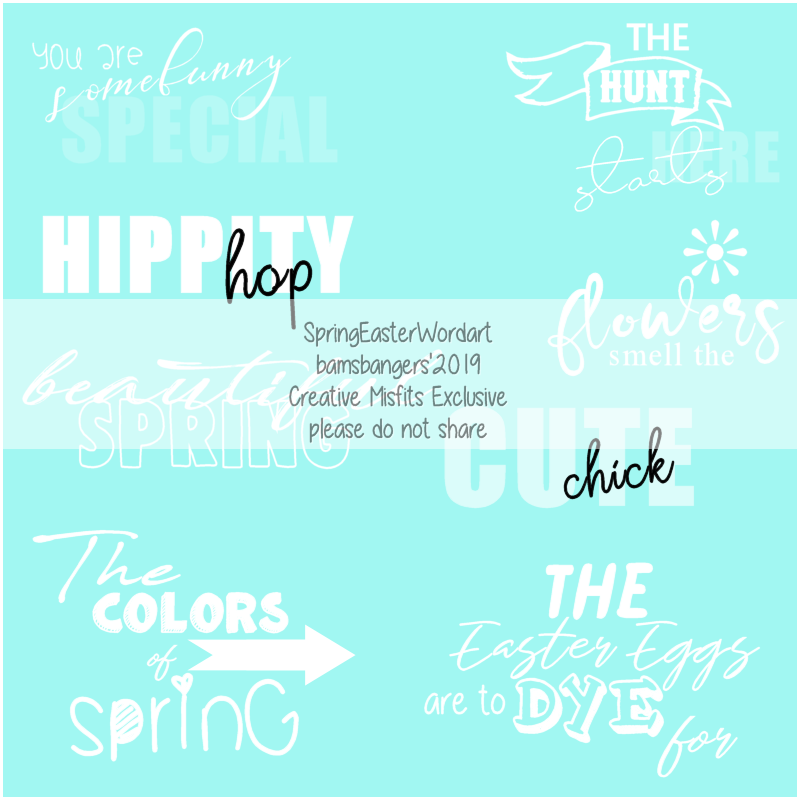 We are so glad that you have stopped by our Blog! 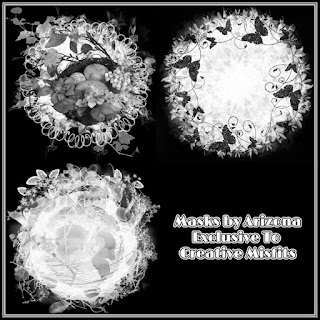 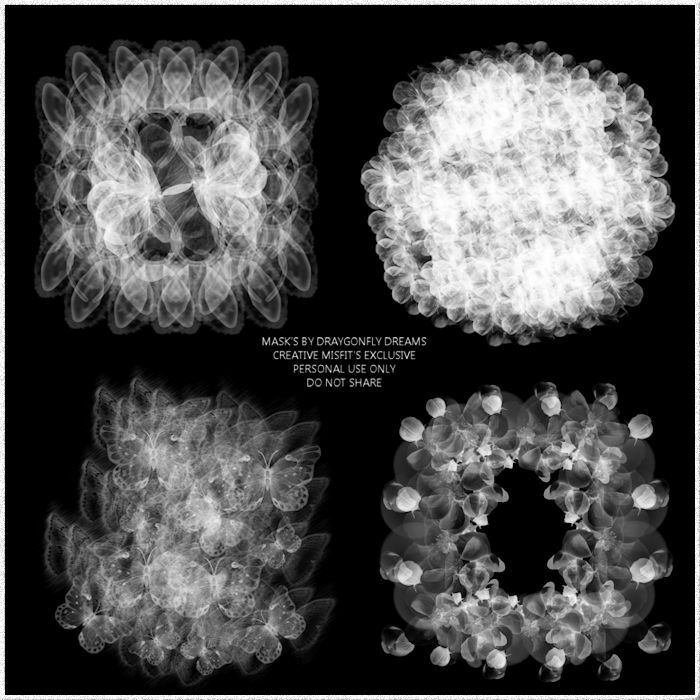 Here you will find a collaboration of creativity made by our members at Creative Misfits. We do ask that you leave some love letting us know you have stopped by and also please remember to thank those who have put their time and efforts into providing these wonderful shares for everyone.